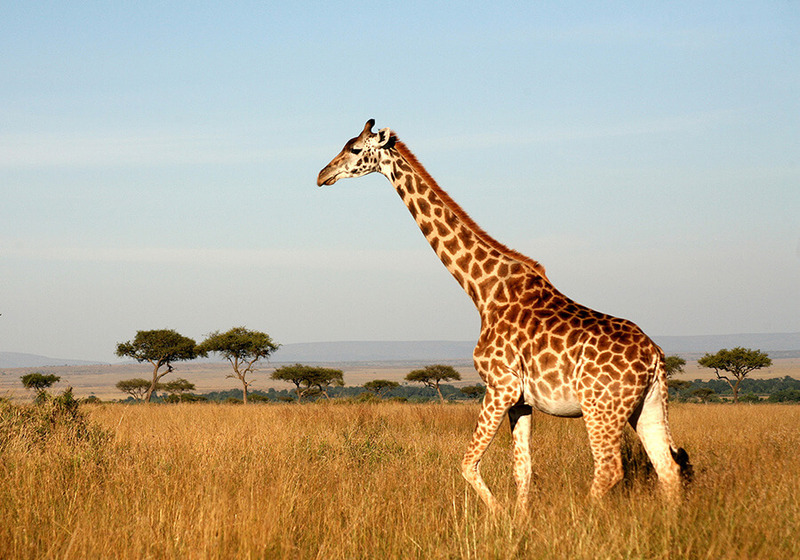 This week-long tour in Tanzania takes you to some of the most impressive wildlife viewing areas in Africa. 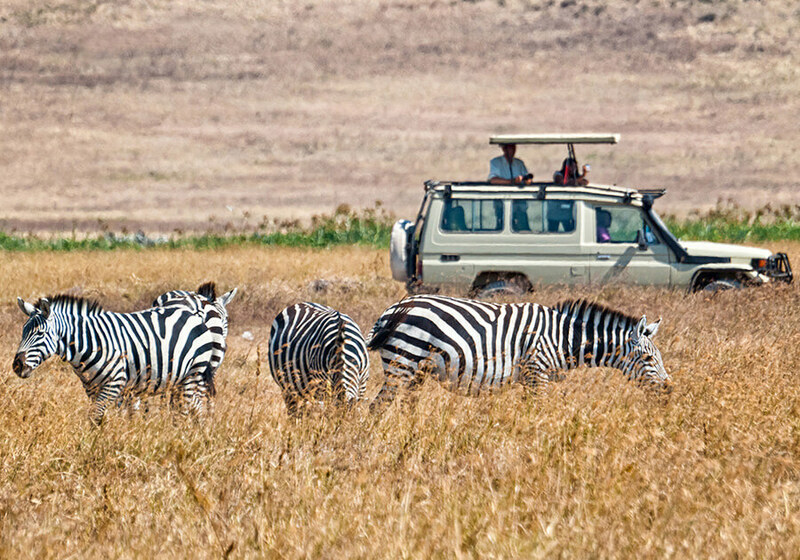 This week-long tour in Tanzania introduces travelers to some of the most impressive wildlife viewing areas in Africa. 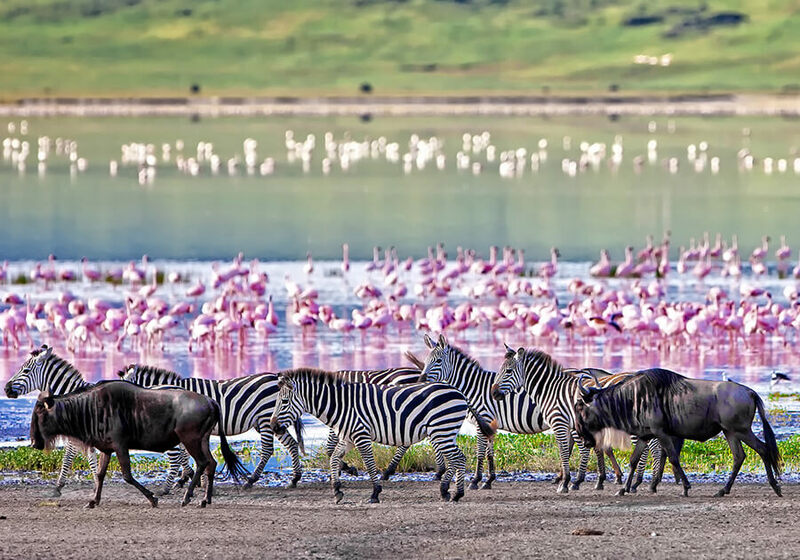 Beginning in Arusha, the tour travels overland to Manyara National Park, where one can enjoy several exciting game drives and observe Manyara's unique birdlife. 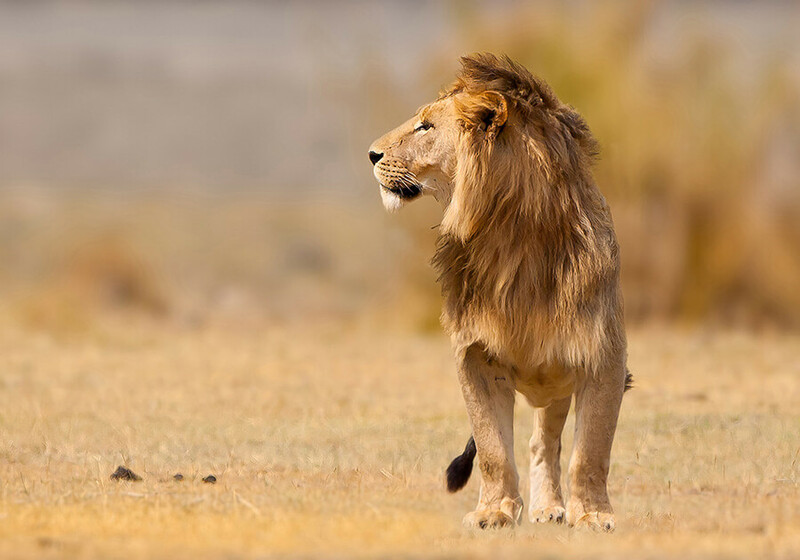 The next destination is Serengeti National Park, home to the Big Five and world-renowned for its wildlife viewing opportunities. 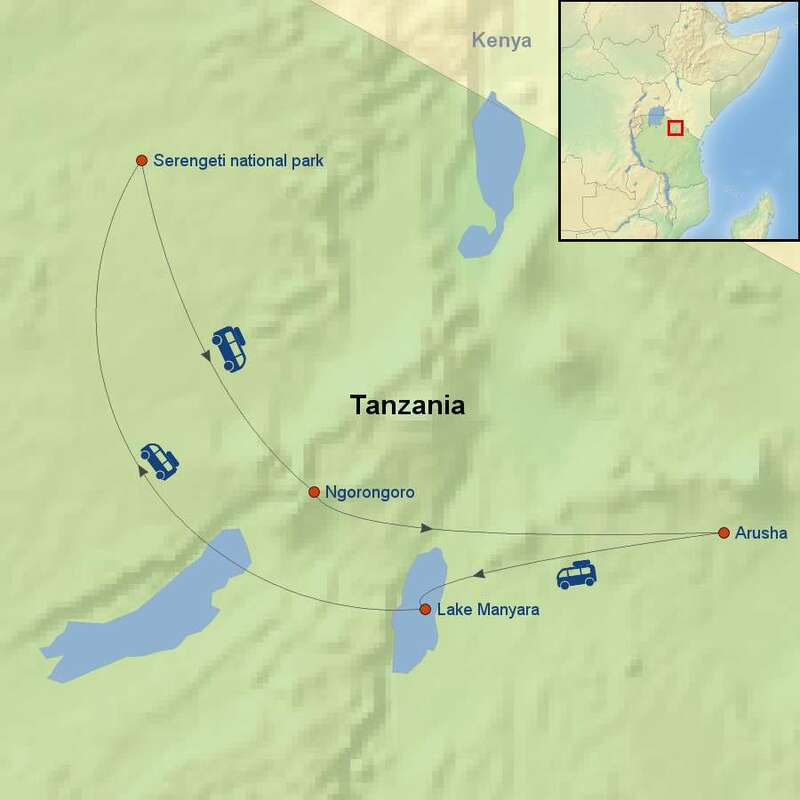 Lastly, the tour will visit Ngorongoro Crater, a haven for wildlife located on the eastern edge of the Rift Valley, before returning to Arusha. Single supplement is available starting at $195 USD per person.